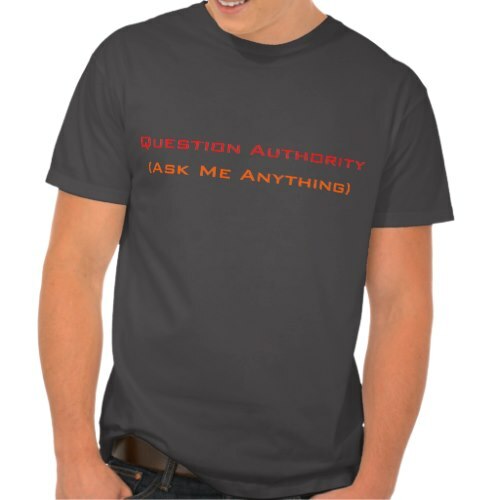 A funny, cool, stylish t-shirt featuring a humorous take on "question authority". A very modest, honest, humble, fun t-shirt for friends, family and yourself. 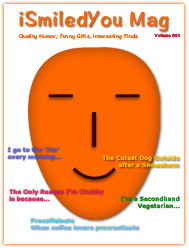 Makes a great gift for birthday, christmas, holidays, or any regular day.